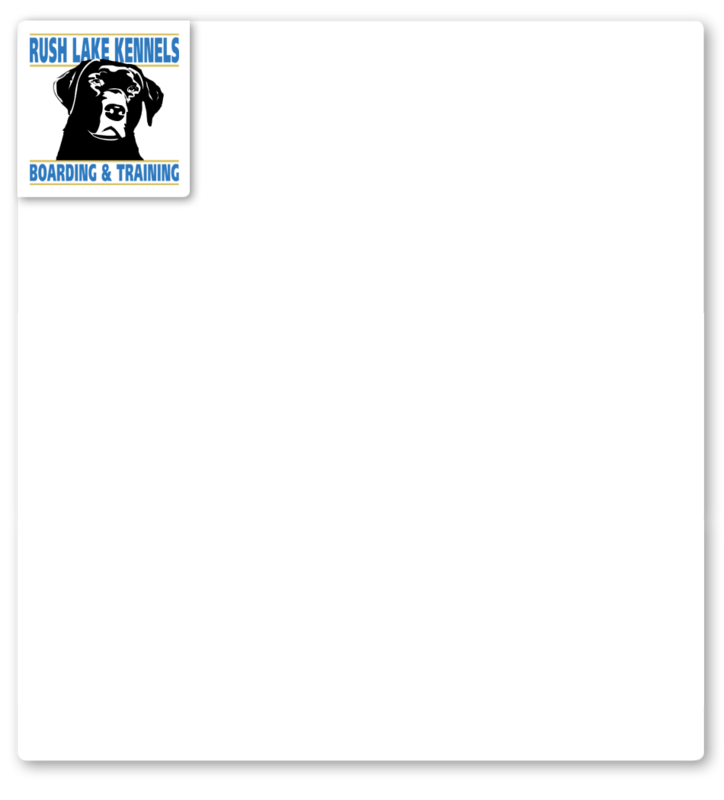 Rush Lake Kennels strives to produce quality gun dogs both from our selective breeding program and from our training program. We compete with our dogs and those of our clients in upland field trials through the National Upland Classic Series and the Bird Dog Challenge. These events are held throughout the country with national championships every year. The tests are designed to simulate a natural upland bird hunt in a competitive fashion. The dog has a maximum of 20 minutes to find, flush & retrieve three birds. The dogs (top five - ten) that have the fastest times and best scores are then called back for a second run. Points are awarded for flushing, retrieving to hand, and unused time. The scores from the two runs are added together for a total score. The dog and handler with the highest total score wins. In order to win, the dog must possess an excellent nose and retrieving skills. Local events can have as many as 25 dogs and national events have around 40 dogs competing. The World Championships can have as many as 70 to 100 dogs. Dogs that are consistent upland hunters and field trial winners or that attain an upland champion title are dogs that should be used as breeding stock. 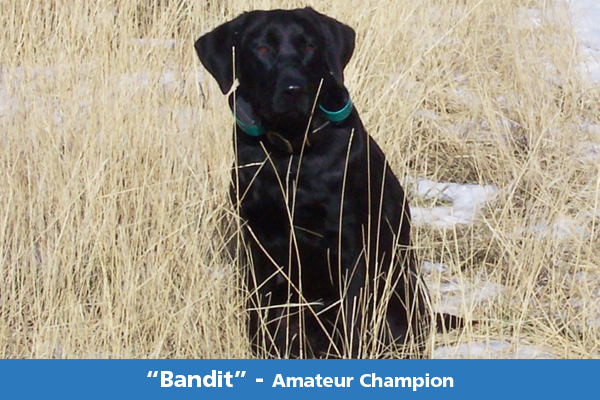 Review our Champion List of dogs that Don has trained.